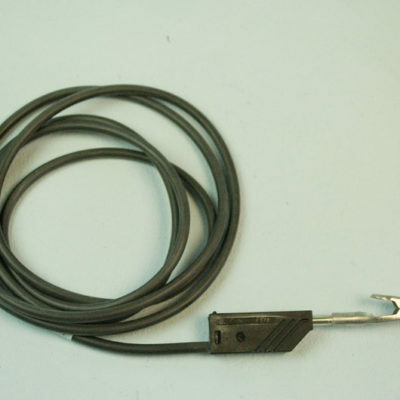 To considerably extend the life of the black lead we have cold soldered the crocodile clip to one of the lead’s plugs. 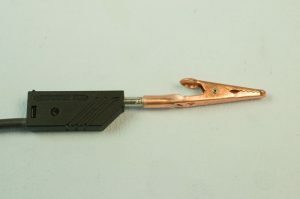 This means that any plating solution runback doesn’t seep into the join between the clip and the plug, removing the risk of corrosion and maintaining a reliable electrical connection over time. It also makes maintenance much easier! 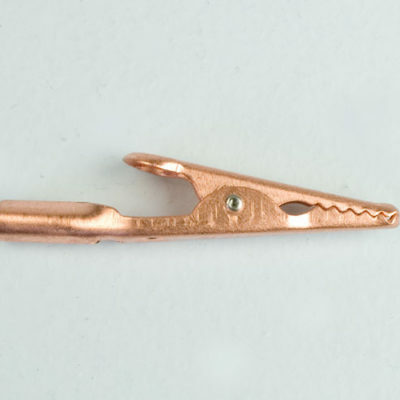 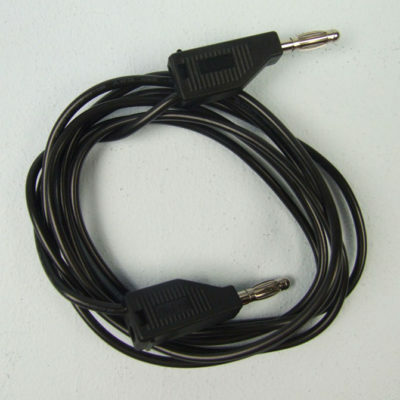 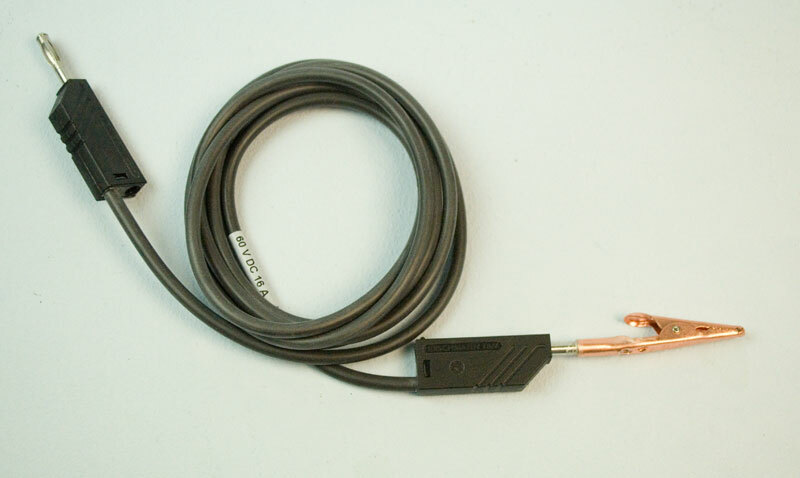 The copper crocodile clip is pemanently cold soldered onto the plug at the end of the black lead to ensure a long lasting electrocal connection. 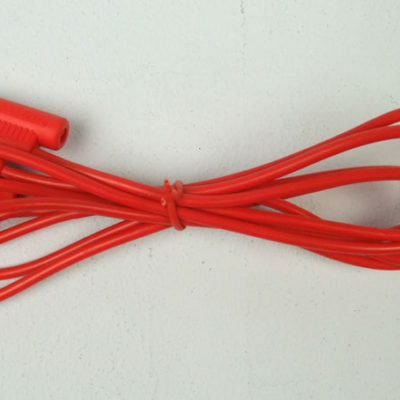 Because the crocodile clip is cold soldered onto the plug, there’s no danger of the plating solutions seeping onto the gap between the clip and the plug. 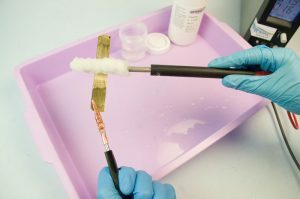 This avoids long term corrosion and a broken electrical circuit.